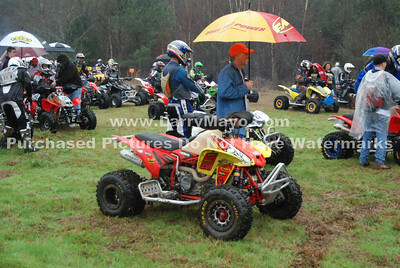 See this 4 Wheeler flip backwards in lots of sequential shots. 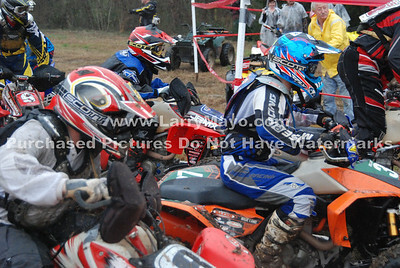 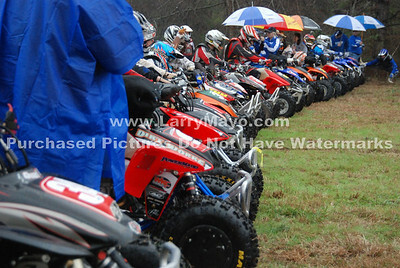 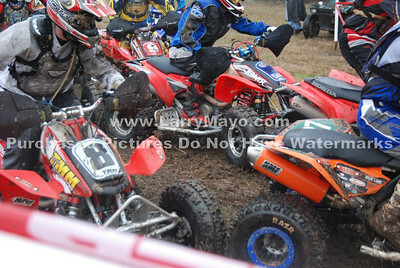 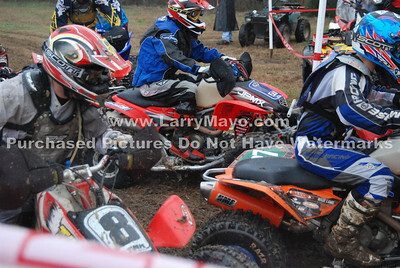 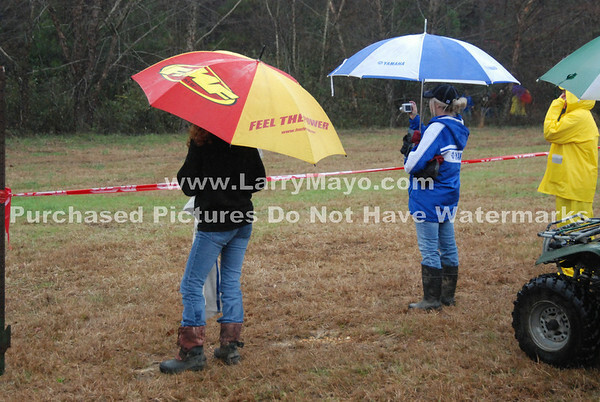 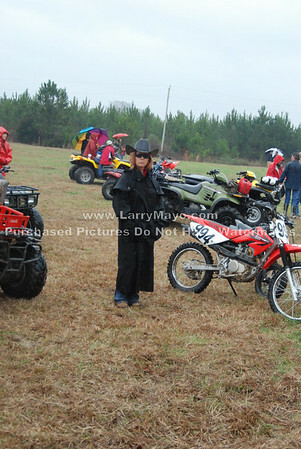 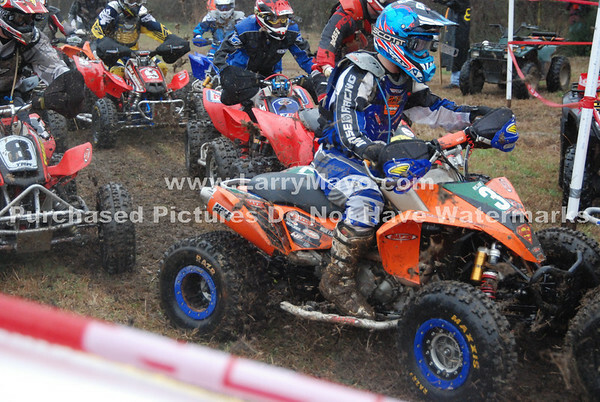 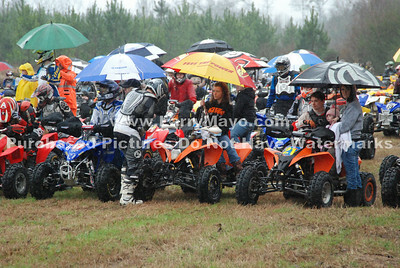 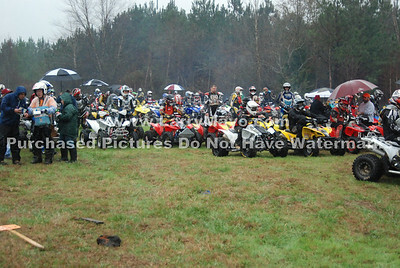 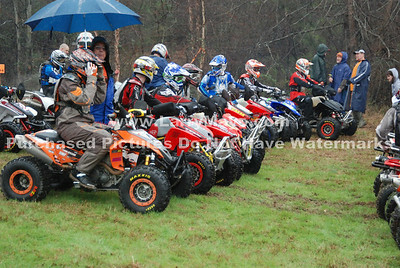 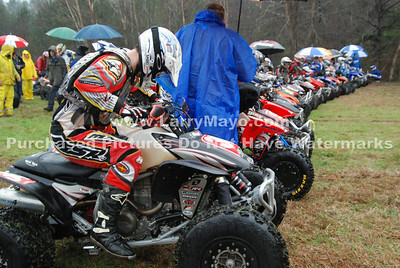 See wrecks, hill climbs, mud bogs,crossed up and flipping 4 wheeler action pictures. 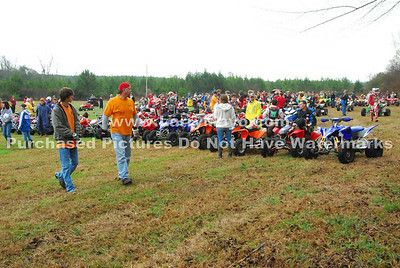 This gallery also contains the Kids motorcycle race. 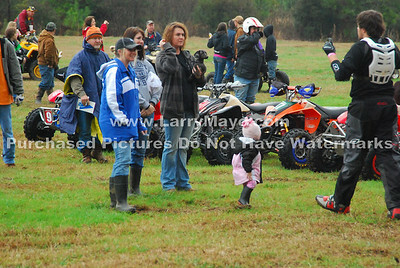 These kids have their parents behind them all the way. 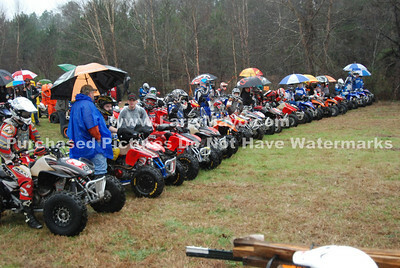 You are looking at some of the future Professional motorcycle racers in this race.